Mumbai, March 26: Sportswear giant Adidas has announced to extend its partnership with Indian cricketer and Mumbai Indians' skipper Rohit Sharma. Rohit has been associated with Adidas since 2013 and has since been the face of the brand in India. Commenting on the development, Rohit said: "I feel Adidas is the best brand for athletes - I truly believe in their products and the comfort and benefit they offer me in my sport. Further, they have continuously stepped in to provide customized solutions to athletes, including me, thereby helping us overcome many injuries. 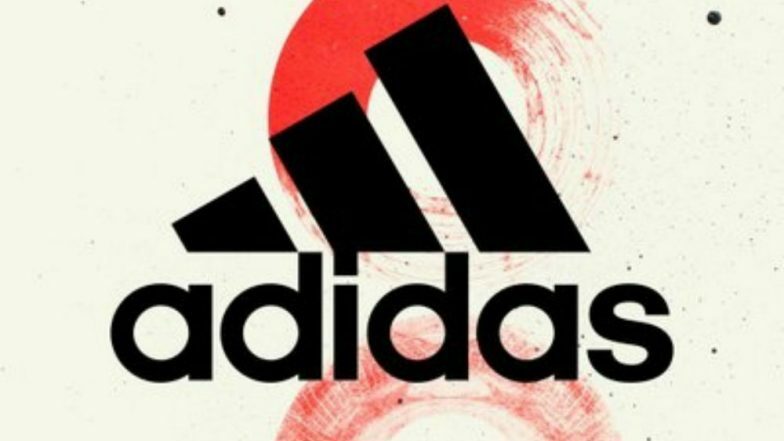 "In my association with the brand over the last six years, I have witnessed Adidas has been a major catalyst in making a positive difference to people's lives on the sporting field and off it. Mumbai Indians Squad in IPL 2019: Team Profile, Schedule of MI in VIVO Indian Premier League 12. "It is the leading sports brand and has played a key role in promoting sports at grassroots, which includes providing world-class platforms and experiences accessible to amateurs and pro-athletes," he added. Sharad Singla, Director Brand Marketing, Adidas India, said: "Rohit is an ambassador of change, continuously propagating a message that helps the world to become a better place to live in. We are extremely happy to continue on this journey of bringing a positive change along with Rohit." In India, Rohit is joined by Kuldeep Yadav, Rishabh Pant, Hima Das, Manpreet Singh, Dipika Pallikal, Zeel Desai, Nikhat Zareen, Siddhanth Banthia, Manjot Kalra and the recently signed Swapna Barman. They are also a key partner for Real Kashmir FC which has been one of the most inspiring sport stories to have come out of India in recent years.